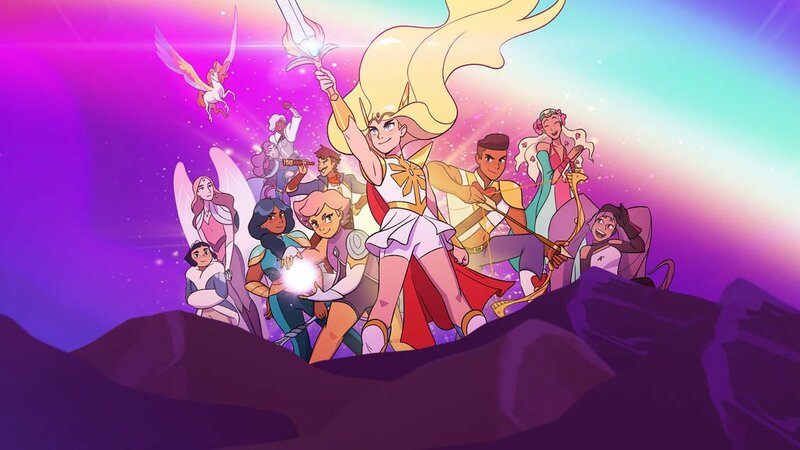 She-Ra and the Princesses of Power dropped on Netflix today and although I’m only a few episodes into season one’s 13 episode run I am hooked. Big time. It’s got awesome characters, a terrific fantasy setting, great villains and a wonderful story of heroism. So naturally, my first thoughts are how to turn this into a 5E D&D campaign setting and adventures. Let’s get into it and see what comes about on the fly. The action takes place on Etheria, a lush fantasy world taken over by Hordak and the Horde. From their headquarters in the Fright Zone, the Horde constructs war machines and plots constantly to take more territory and subjugate all the lands of Etheria. The industrial city where the Horde’s power rests is choked with smog and seems to exist solely for the purpose of creating weapons and training Horde soldiers. There does not appear to be an joy in the people who live there. We are introduced to the Fright Zone from the main character Adora’s perspective, a young trainee who wants to become a full-fledged Horde soldier and Force Captain. Under the tutelage of the Shadow Weaver, Adora has excelled and earns a promotion to that very thing. The Fright Zone is in stark contrast to the first of the other regions introduced in episode one, the Bright Moon kingdom. This area is full of light, life and magic. But it is also in great danger from the Horde, who relentlessly attacks and takes more territory. The feisty and brave Princess Glimmer wants to be on the front lines helping her people, but her mother Queen Angella seeks to keep her safe from the dangers of war. From these interactions we learn that there is a rebellion against the Horde. And there we have a great central tension. 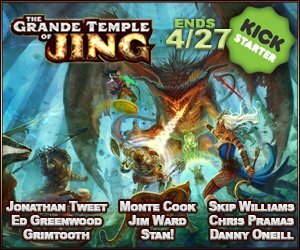 Fantasy kingdoms struggling to fend off an extradimensional horde of conquering forces. We also hear about the First Ones, ancient entities who existed on Etheria long ago. The land is dotted with ruins from these mysterious people. It’s not long before Adora, Glimmer and her friend Bow stumble into some of these ruins while trying to escape a huge monster in the Whispering Woods. There are a bunch of other incredible kingdoms and regions to discover in Etheria, any and all of which would make perfect places for 5E D&D adventures. A quick look at the Grayskull Wiki gives you a long list of places to discover, explore, and find allies and artifacts to help fend off the Horde. 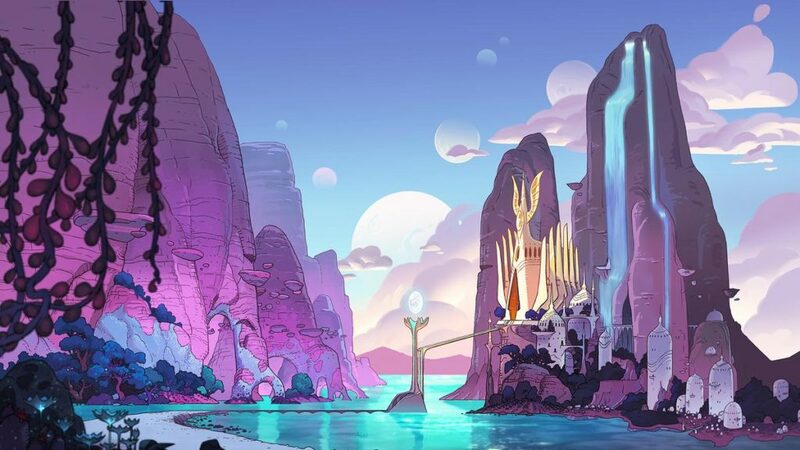 The other Princesses of Power come from some of these places, and other regions have evocative names like Monstroid Central, Darkspur Castle, Beast Island, the Nucleon Mines, and the Crimson Waste that are just begging to be adventured within. 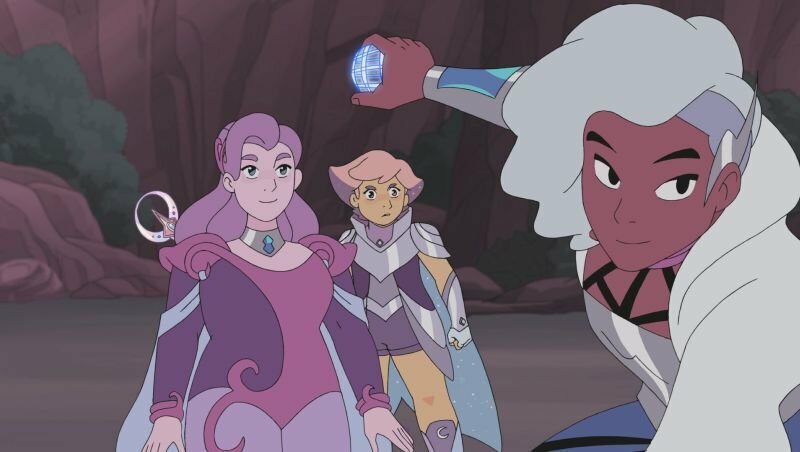 Spinerella, Glimmer and Netossa battle alongside She-Ra against the Evil Horde in She-Ra and the Princesses of Power on Netflix. 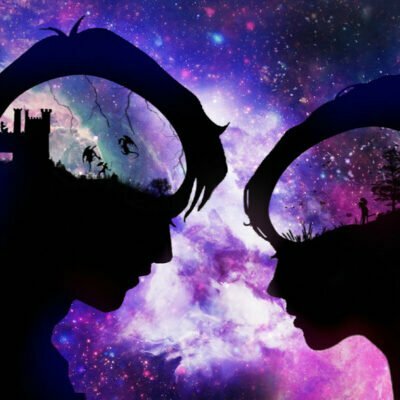 Of course, it can often be tricky to D&D-ize fictional characters because they have unusual abilities and are often much more powerful than a D&D character, but I think we can do a quick rundown of the basics for people who might want to take on the roles of these heroes in their own game. Keep in mind I haven’t watched the whole season yet and I’m not a She-Ra expert. These are just first impressions. 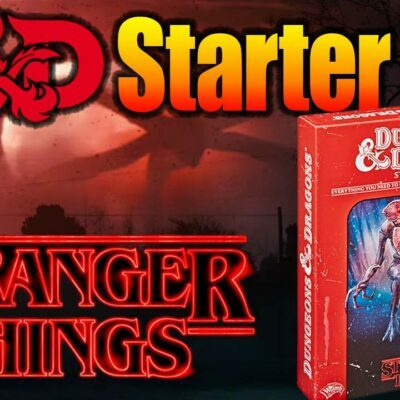 Running a 5E D&D campaign inspired by She-Ra and the Princesses of Power would deviate from the structure of the Netflix series, primarily because the party is already assembled from the get-go. However, the inciting incident is really strong. I would want to include it, but I also wouldn’t want to set up the Adora character as the main character either — D&D is a cooperative game where all the characters share the spotlight. A good place to start might be the Guildmaster’s Guide to Ravnica. 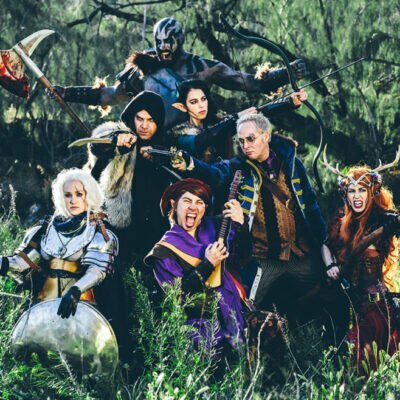 There is a lot of awesome material in there about building characters and a party, interwoven with individual bonds and hooks based on the guilds. It wouldn’t be difficult to map the characters to the different guilds, and transpose those guilds to the various kingdoms where the princesses come from. Doing this would give each character strong background development and opportunities to gain renown with their individual kingdoms (guilds), providing benefits to each one like contacts, spells, allies and magic items. This is also a great chance to develop potential rivals and enemies. One of the themes of She-Ra and the Princesses of Power are the relationships between the characters, from Adora’s complicated frenemy Catra to love and jealousy as well as prejudice, isolationism, colonization and genocide. 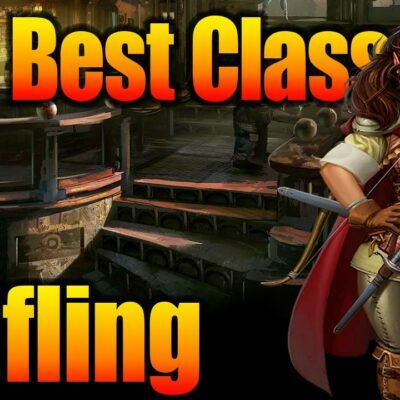 Etheria is full of fantastic locations for incredible D&D adventures! For a campaign starter, I would recommend a session zero to pitch what you have in mind to the players and proceed if they’re all on board. 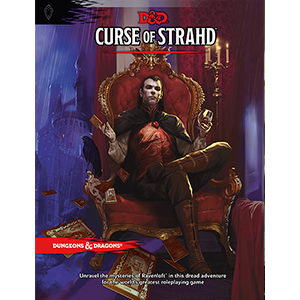 Here is where the D&D campaign will deviate immensely from the show. All the characters share Adora’s background of being taken in by the Horde as infants and growing up in the Fright Zone. The world beyond the Horde’s lands is chaotic and untamed. It’s the duty of Horde soldiers to bring order to the world. They are all trainees, and their first quest is a scouting mission into the Whispering Woods. The goal is to scout a rebellion village and return with intelligence to plan an assault. The party’s mentor, the Shadow Weaver, has been in charge of their upbringing and training for their entire lives. She is harsh, but has instilled strength and ambition in all of them, as well as pride in the glory of the Horde. They’ll encounter a big monster, like a purple wormling or even an owlbear perhaps — something big and dangerous. A giant spider would work just fine for a party of 1st level adventurers, too. During or after the battle, they discover ruins with ancient writing on the doorway in the language of the First Ones. Inside, they overcome the ruins defenses — traps and other guardians left behind — and uncover information that the Horde are not native to Etheria. They are in fact extradimensional invaders who decimated the First Ones. They’ll learn of the First Ones creed here in these ruins — to fight for the honor of Grayskull. Emerging from the ruins, the party comes across the village they were meant to scout on their way back. The villagers are celebrating a festival. There are no signs of the savage rebels they’ve been indoctrinated to believe existed beyond the Horde’s lands. This could make for a fantastic social encounter, as the villagers would be terrified of this Horde squad. However, you could have one of the villagers recognize something distinctive about one of the characters, marking them not as members of the Horde, but one of their own people there in the village. The revelry of the village festival is brutally interrupted by an assault from the Horde. When the party did not return on time, the Horde assumed they’d been captured and sent a squad. 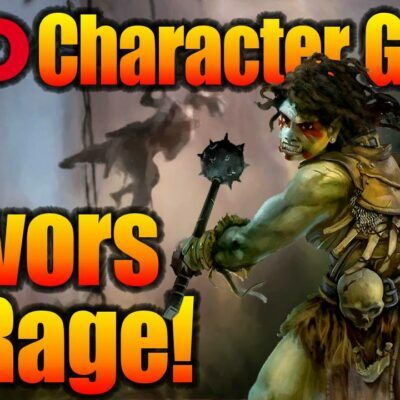 Will the party join the Horde forces and decimate the peaceful villagers? Or recognize they’d been lied to and abused their entire lives and turn against them? This is a crucial moment for the campaign. You will really have your Dungeon Master hands full establishing the world dynamics and pulling on the characters’ heart strings. They could certainly stick with the Horde and your campaign could be one of conquest as the party grows in power. And there’s a risk of the party splitting right here too, with some rejoining the Horde and others decrying their ways. You could certainly pull some of the NPCs from the characters’ backgrounds to include in this pivotal moment too. Perhaps a friend is leading the assault on the village. Will the characters try to convince them to see their new point of view? Or will this friend get away and become an ongoing thorn in the party’s side? Going forward from here, it could be a really terrific 5E D&D campaign exploring the lands of Etheria, traveling to the different kingdoms and discovering each of the characters true origins, uncovering secrets of the First Ones and Grayskull, and ultimately fighting to drive Hordak and the Horde from Etheria forever. These are just barebones thoughts after watching a few episodes of She-Ra and the Princesses of Power. If I’m honest, I am simply blown away by the world and characters in the series. They have complex relationships and display tremendous heroism, just like all the best D&D games I’ve played. I’d be super excited to run or play in any game set in this amazing world of fantasy, big monsters, magical kingdoms, ruins from an earlier age, and evil invaders from another dimension. But what about you? Have you checked out She-Ra and the Princesses of Power on Netflix? 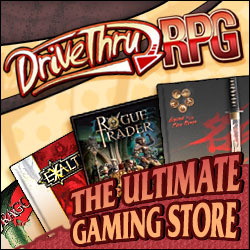 Do you think it would make an awesome 5E D&D campaign setting? How would you translate the characters from the show into D&D characters or run adventures set in Etheria? I would love to see your thoughts and ideas in the comments below. Stay nerdy! Melkor's Advanced Guide to Wizardry: Archmages, spell lists, and you!